It’s not always easy to know how to redesign the rooms in our homes. We stare at the same spaces day in day out so it’s difficult to sometimes know where to start. Well, we say room by room. And one room that tends to get forgotten in the annual spring clean, is our bathrooms. It always seems much more alluring to play around with our much loved bedrooms and living rooms and so our little bathing boudoirs can sometimes be neglected. Well not anymore, here is our cheat-sheet on how to breathe new spring life into your bathroom without breaking the bank. It’s unavoidable. It’s time to get those marigolds on and roll up those sleeves. It’s really the only place to start with a bathroom, so make sure it’s sparking and you can see your face in that U-bend before you even think about redecorating or redesigning. The same as any room, organization is king. So try to store as much as possible in cabinets and bathroom storage units and as for the rest, try to organise into containers, jars and bottles. Soaps on dishes, toothbrushes in pots and everything in its place will instantly lift your bathroom into a calm and relaxed space. Tired and old bathrooms mats are an item in the house that should be replaced annually. Not only can they be unhygienic but due to the humid atmosphere they can look old very quickly. Check out a good bathroom textile website for cheap and cheerful bathroom rugs to breathe a bit of freshness into this room. 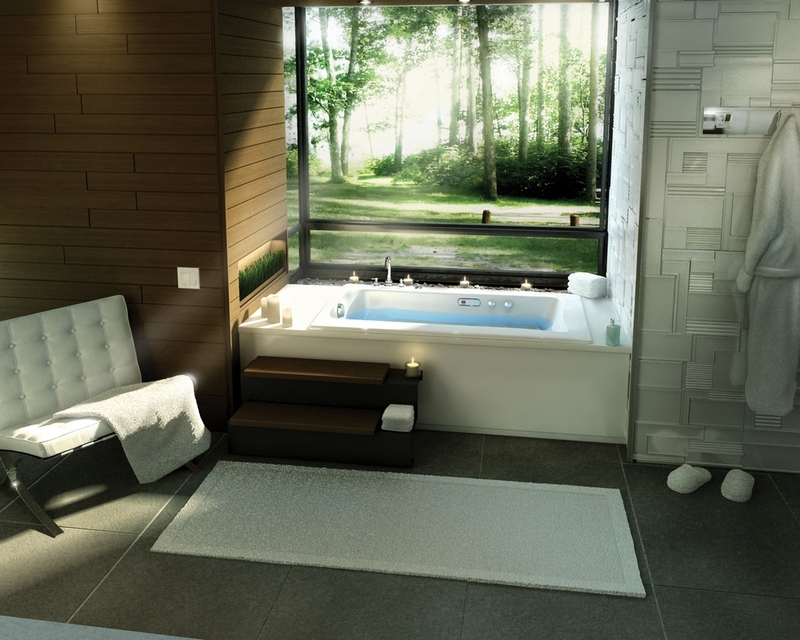 Clean and fresh bathroom curtains are also really important to ensure your bathroom looks pretty. Look for a quality curtain website for some ideas of textiles that would work well for your bathroom window. 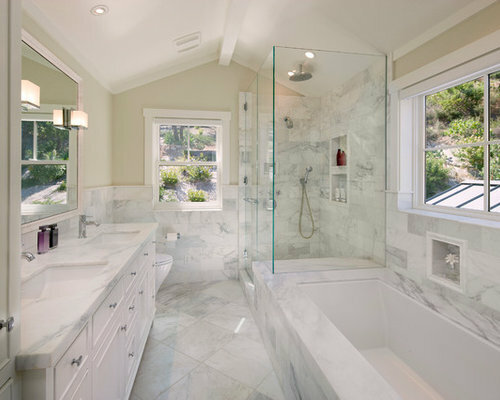 In order to make sure your bathroom is a thing a beauty, a place you like to relax and unwind think of ways you can create a welcoming and relaxing ambience. It’s no secret that mirrors can make a room appear bigger. As bathrooms tend to be one of the smaller rooms in our home it’s definitely worth investing in one or two good quality mirrors to really bring the space to life. Freestanding mirrors are an ideal complement to any bathroom. Stylish framed mirrors can be hung on the wall if space is an issue, or even a little make-up mirror on a bathroom ledge can add a nice dynamic to your bathroom. For those of you that are feeling particularly committed to this challenge why not treat your bathroom to a lick of paint? Try a different colour scheme to change the mood of the room, or even just freshening up its existing colour with a fresh coat of paint will do your bathroom the World of good.